Please follow the below mentioned steps to uninstall the iOffline reader. 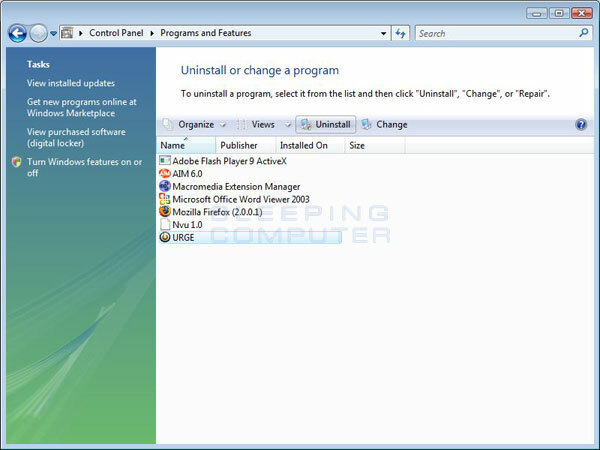 Install the application "iOffline Cleaner" attached below. 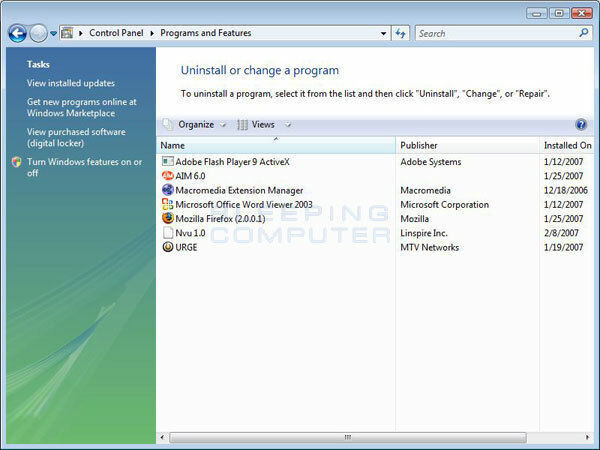 You will now be at the Programs and Features, or Uninstall or change a program, screen as shown below. Once you highlight it you will see two new options next to the Organize and View button called Uninstall and Change. 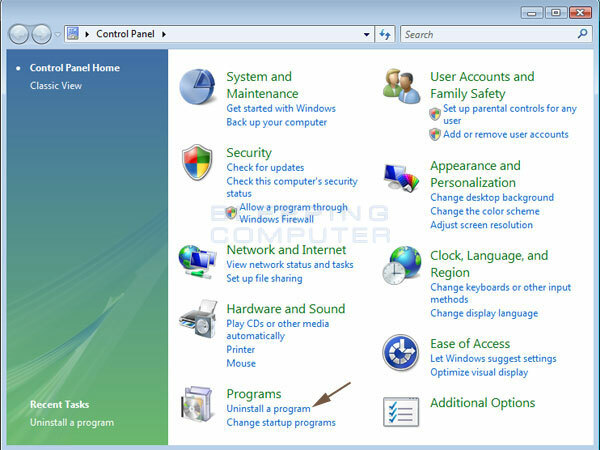 Control Panel -> Programs -> Program and Features -> Select “iOffline” and click on “uninstall”. Note:AIR application should be version 1.5 and above.